Being a single parent comes with challenges, especially where finances are concerned. Running a household on a single income takes planning and saving, not only securing your child’s financial future, but for yours as well. Here are my tips for how to budget as a single parent. Making the adjustment of paying for everything by yourself and providing for your family can be a challenging, yet rewarding experience. If you’re not used to budgeting, look at different resources that could help you gain experience. Fiscal Fitness Phoenix takes the stress out of money by offering one to one and group coaching to help you understand your finances and plan for the future. Once you’ve secured (and stuck to) a budget, you can begin thinking about a financial plan for your future and Heritage Financial Strategies can guide your longer term planning for retirement, saving for a home purchase, and funding your children’s education. Begin by being honest about income, expenses, and debt. From there, you can review where you may make changes. A budget doesn’t mean you can’t stop for coffee every morning; it means you have to know you’ve got the money allocated to do so. It means sticking to a grocery budget and saving throughout the year for child expenses like school clothes and supplies. Think of it as a plan rather than a burden. If you’re not in the habit of checking your savings and checking accounts on a regular basis, try to make time at least once a week to see how you’re doing. Monitoring your spending and saving allows you to check yourself if you find you’re spending too much on miscellaneous items that aren’t a necessity. Update your budget so you have at least a weekly understanding of where you money is and where you need to make adjustments. As we think about how to budget as a single parent, we often think of getting through from day to day or week to week. 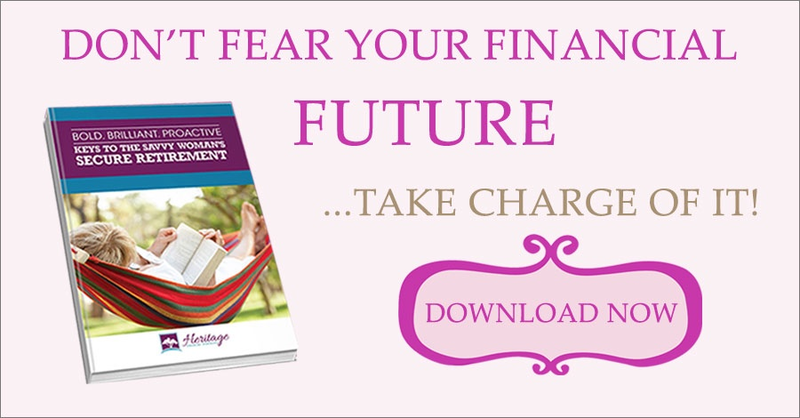 When you have a budget and a financial plan, you can begin to think longer term. How will this purchase impact you later? Some things like a new washing machine are necessary. That makes it a good idea to save as you’re paying down debt. Think of it as paying a bill and that bill is YOU. Then pay credit cards and loans. You will be surprised at how fast even $50 a month adds up! As you pay off debt, you will have extra money in your budget that can be allocated to other debts or savings, depending on your budget and plan. If you have a $300 car payment and pay off the car, save the $300 in a savings account dedicated to car repairs. That way when you have a car repair, you know you have the money available and won’t incur more debt. You’re starting to stop the cycle of being in debt and should be proud of your accomplishment. Keep your debt to income ratio which impacts how much credit you can get for additional loans whether credit cards, auto, or home loans. Adding a small amount to your debt each month will get them paid faster and prevent you from spending more money in the long run. Save money on monthly expenses. In addition to paying down debt, determine where you can cut costs each month. For example, is your water bill extremely high? You can reduce the amount of water you use by taking shorter showers, running the dishwasher and washing machine only when you have a full load, and turning the water off when you brush your teeth. Do you have multiple product insurance plans that are hard to keep track of? Consider consolidating all of them into a home warranty, which is typically more affordable and easier to maintain. Additionally, you can save on energy costs by adjusting your thermostat when you’re away, turning off lights when they’re not in use, and sealing any holes you find in your walls, doors, and windows. Once you understand the income, expenses, and debt for your household, you can create a budget as a single parent that provides for your family today and in the future. Stay on track financially by consistently updating the budget, monitoring accounts, and paying down debt.